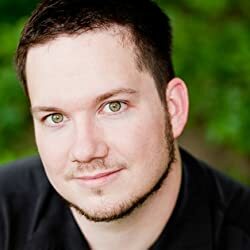 Aaron Pogue is the bestselling author of thrillers, urban fantasy, and several kinds of science fiction novels, selling over a quarter of a million books since his debut in 2010. He currently resides in Oklahoma City, OK with his wife and children. Follow Aaron's BookGorilla Author Page for his latest Kindle titles. Please enter your email address and click the Follow button to follow Aaron Pogue!